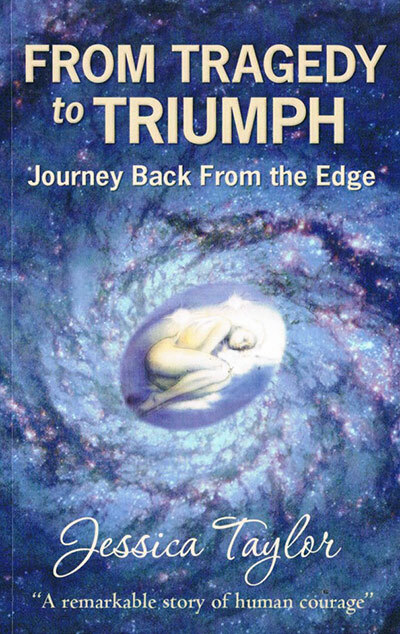 Jessica E Taylor is the author of the book 'From Tragedy to Triumph: Journey Back from the Edge'. A former professional child-actress in Ireland, Jessica Taylor is now an activist for Head Injury Awareness. She was honored to have been featured in the Betty Clooney Center Newsletter, March 2013. She was also featured on the 'Hidden Heroes' documentary film on Canadian TV in 2007. She has also appeared on many National TV and radio chat shows in the U S, Canada and Ireland. Her story has saved lives, and gives "hope an inspiration" to stroke and ABI survivors. 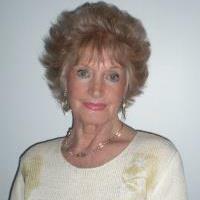 In 1967 Jessica Taylor from Co Kerry, Ireland, emigrated to Canada. She was married and had two young daughters. Within a couple of years her husband Ken had an excellent position in engineering and Jessica had opened her own Merle Norman Cosmetic Studio in Brampton, Ontario. Then tragedy struck. On the evening of November 15, 1969, in the premises of one of her suppliers, Jessica fell down a steep staircase and sustained multiple injuries, including a life-threatening brain-injury. Over the following twelve years, Jessica lived in an incredible world on the fringes of reality where she re-experienced birth, infancy, adolescence and early adulthood-she displayed anew all the normal symptoms of these stages of life. Her case in Toronto- marred with collusion and fraud made both legal and medical history. It has attracted the interest of prominent people worldwide. Today, Jessica is a person of immense energy and personality. She has been an activist for Head Injury Awareness since 1992. She was featured on the Hidden Heroes T V show in Canada as well as several National TV and radio shows in Ireland and Canada as well as Internet radio. Her story saves lives and gives "hope an inspiration" to stroke and acquired brain injury survivors. Jessica's story is not just a book. The very act of the writing it has been a fundamental and critical part of the healing process as an injured brain re-educates itself and learns how to come to grasp with the issues of survival, the universe, and self in the most fundamental manner possible. There is film interest in Jessica's true story! Jessica is represented by Mark Andrew Biltz who can be reached at goldenwishLLc.com.